Roses can have various forms - deciduous bushes (from 30 sm to 2,5 m high) or branchy lianas with thin shoots (up to 10 m). These flowers can be double or semidouble, with various coloring and forms. Flowers can be put in inflorescences, may have sweet-scented aroma or can be barbed. 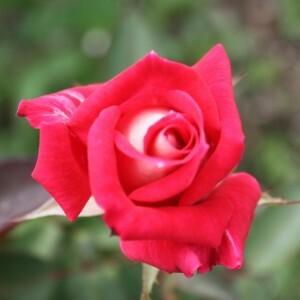 Nowadays there are many kinds of roses with various characteristics and biological peculiarities.